The Duluth Airshow is scheduled for July 20-21 near the Duluth International Airport. 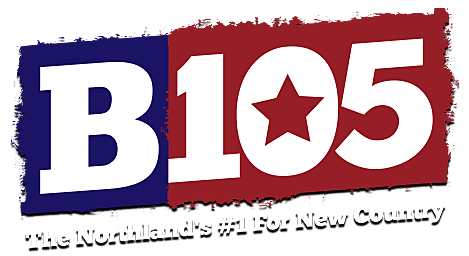 and B105 is proud to be their official radio sponsor. Keep listening for official event details and information.